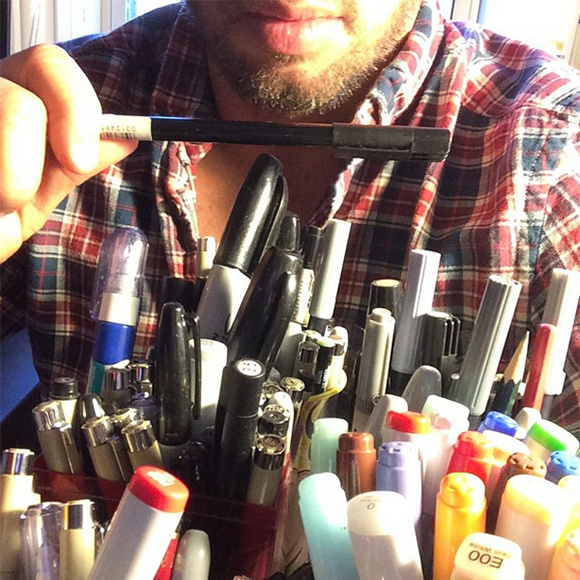 “Je Suis Charlie.” This has been the call to arms from both Parisians and artists the world over. While many people in the States may not have been familiar with the political satire comic Charlie Hebdo, it partook in comparable satirical antics as seen in TV series like South Park. And, in fact, Matt Stone and Trey Parker themselves have also been under attack two times in the past for attempting to show the Prophet Muhammad. Unlike South Park, Charlie Hebdo did not simply put the Prophet Muhammad in a giant teddy bear suit so as to appease TV execs and the network while avoiding possible threats. No, Charlie Hebdo pushed the bounds of taste, some might say, and lambasted him in the most outlandish of ways. They put him in situations that Muslims would not be comfortable with, and which would likely make them angry, or at the very least get them talking. This was the blame for 12 people losing their lives unnecessarily, four of whom were cartoonists, and which ultimately ended in the death of the killers themselves. All of this over an image on a piece of paper. A comic. Crazy what put in the right hands can be transformed into a message that the killers felt was worth killing for. Comics will break your heart. Is there an upside? Yes, I would say, absolutely there is. The spotlight put on this situation has shown an outpouring from the artistic community, from the global community online, and in marches across France. It has started a conversation on religious radicals and extremism, and it has and reminded us that we need to protect our free speech. 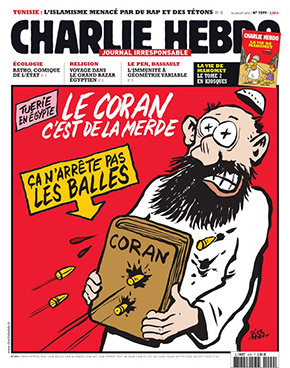 It reminds us that we need publications like Charlie Hebdo out there. We should not be treating Charlie Hebdo (or others like it) as a sacred cow, but allowing them to push buttons and maybe make everyone feel a little uncomfortable. We should not allow anyone to truly feel too high and mighty and unreachable, and open everyone up to criticism. Everyone should be fair game because we are indeed all only human. It is my personal opinion that the moment we take anything too seriously in life, that is the moment we begin to lose sight of all the truly beautiful things. Sometimes we forget that comics can be far more than just superheroes. They can be something far more than just fiction. They can can go so far down to the root of people’s hearts and souls that they can cause revolutions with satire, just by pointing out the nastiest of truths, and that too my friends is why comics will break your heart.